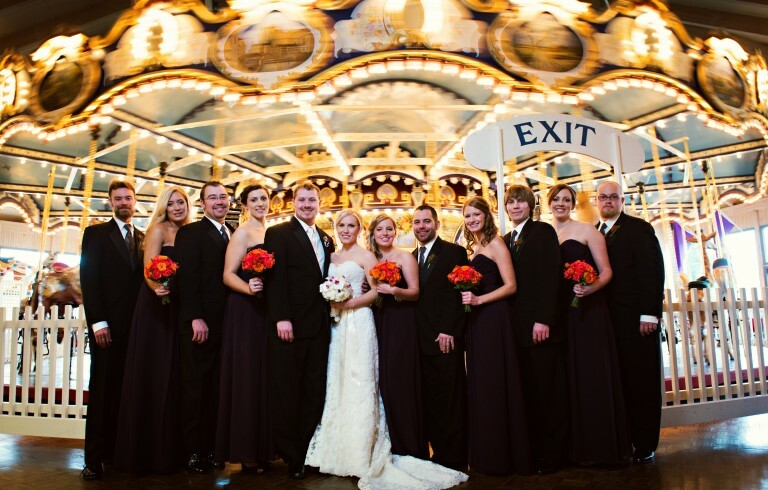 Peddler’s Village offers a variety of wedding packages and mix and match options so you can create a wedding day that fits your style and budget. Ask our Wedding Coordinator about our extensive a la carte options – including Brunch Buffets and Culinary Station Receptions – that let you customize an experience you and your guests will love. Click here to view the Wedding Package Menus.